https://my.matterport.com/show/?m=qJnCbdiHjWc All furnishings included!!! Sleeps 10 comfortably. Fully upgraded villa in a coveted nightly rental area. 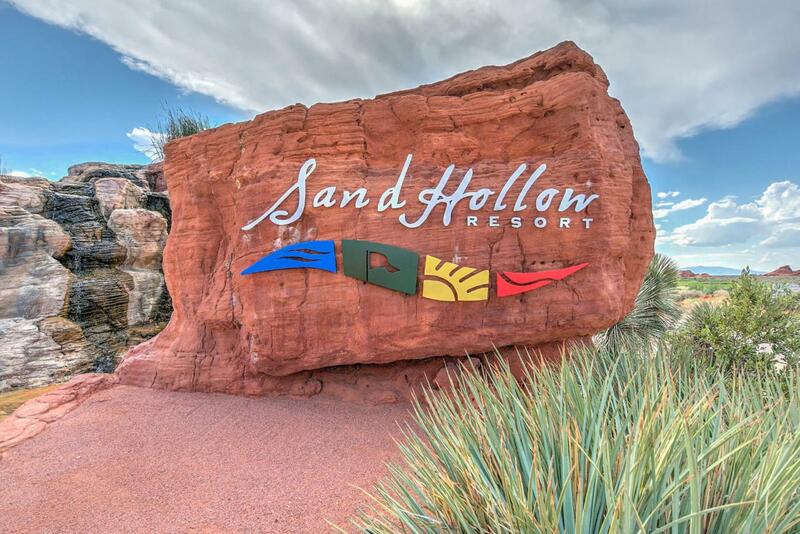 Close to Sand Hollow and with access to the one of the most beautiful golf courses in Southern Utah. Underground garage, elevator, pool and spa, exercise room. All furnishings included!! !